Car Wash Coupon Valid at Easy Clean Car Wash located in Highland and Schererville, IN With coupon only. Coupons may not be combined with any other offer. Coupon valid at this location only. Coupon void if altered. Expires 05/06/2019. 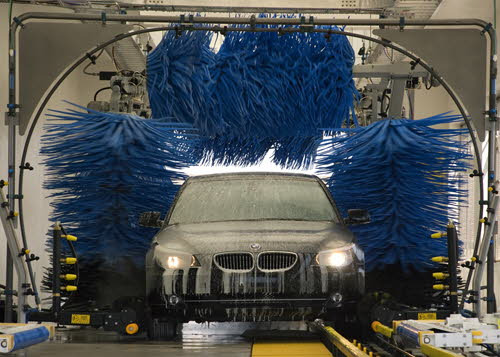 INDIANA 1 Month Unlimited Ultimate Car Wash ONLY $19.99 per vehicle. Wash Once A Day, Every Day. Car Wash Coupon Valid at Easy Clean Car Wash located in Highland and Schererville, IN With coupon only. Coupons may not be combined with any other offer. Coupon valid at this location only. Coupon void if altered. Expires 05/06/2019. We have your stocking stuffers ! Visit us online and Buy 1 Gift card Get 1 FREE now thru 12/31/2017!Don’t procrastinate, your care needs washing. Visit Easy Clean Car Wash in Highland and your dirty car will be shiny and like new. The best part about it is that we have amazing deals on our various wash packages, thanks to our money saving coupons. We also offer free car vacuuming and air freshener with every wash! We make car washing and car waxing services more convenient with our Fast Pass, gift cards and car wash packages at super low prices. Get in and out fast! Fleet rates are available. 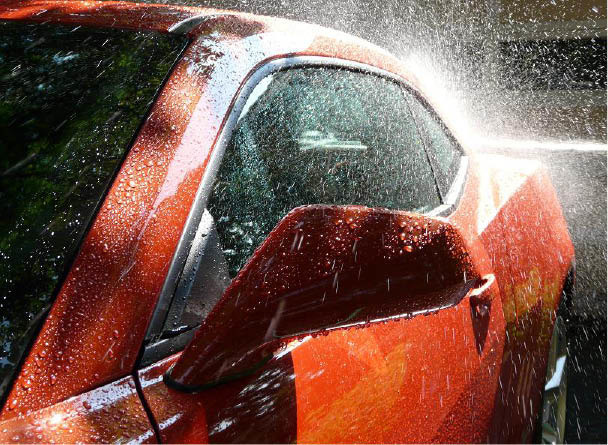 There’s nothing like a professional car wash to make your car, truck or SUV shine. Redeem our Easy Clean Car Wash coupons in Highland for even more savings on your next visit. Wash, Turbo Dry & Spotless Rinse, Spray Wax, Undercarriage Wash & Rust Retardant, Clear Sealant, Polish Wax - Triple Coat, Body Glow Protection, Wheels, Whitewalls & Wells Cleaned, High Pressure Wheel Cleaning, Tire Dressing, Glass Cleaning & UV Coating, And More!, - Seniors & Veterans Discounts - Wednesdays. Order Online, Call Toll Free 800.287.1701, Fax Our Downloadable Form, Send Via Mail. Unlimited Vacuuming, Air Freshener, Mat Cleaner, Towel, Daily Washes Include Double Wheel Bright. Easy Clean Car Wash is conveniently located in Highland, IN and is easily reached from the nearby communities of Hobart, Merrillville, Hammond, Gary, Portage and surrounding Indiana cities.